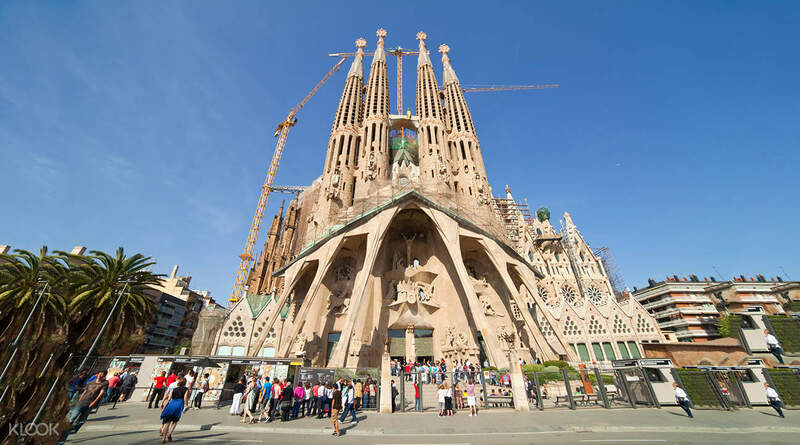 A must for visitors wanting to see La Sagrada Familia without the long lines! It took around 20mins to quene and wait to get in even with the tour booked. The tour guide introduced the background of almost all the sculptures at the external wall in details, we were all given a pair of ear phones to hear his explanation. It was nice to understand the stories behind yet the introduction was a bit too long that 1/3 of the group has left and started the sightseeing by themselves. If you are not looking for detailed stories, you might consider joining other tours. Breeze through La Sagrada Familia's long, long lines and get to see the beautiful masterpiece with ease, comfort and convenience. Once inside, you will get to view the magnificent modernist building from up close. Admire the stained glass, the towering grand columns, and the sculptures that make the basilica the masterpiece it is today. 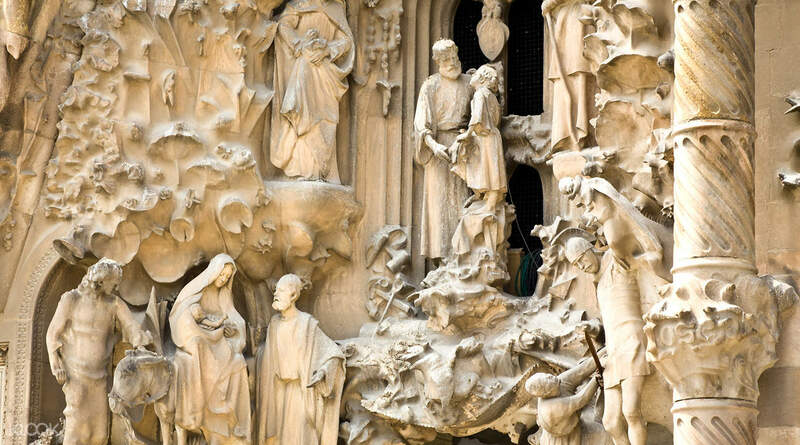 With a stop at La Sagrada Familia Museum, you will also get to learn about the basilica's development and architecture - where you will find out more about the history of the building from its early beginnings to present day. 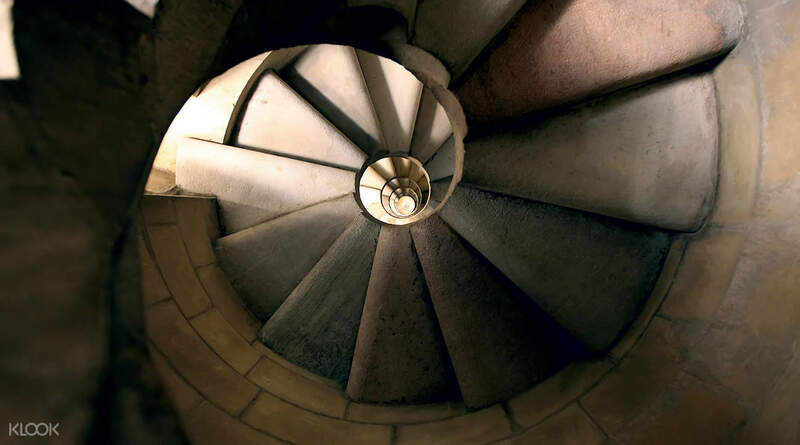 There, you also have a chance to get to know the genius behind this historical and cultural masterpiece, Antoni Gaudi. Excellent guide who dutifully showed us around and explained all the minute details which he knew by heart. Enjoyed the trip. Started on time and no time wasted for queue. Excellent guide who dutifully showed us around and explained all the minute details which he knew by heart. Enjoyed the trip. Started on time and no time wasted for queue. Very impressive work and it is really beautiful. The light goes into the church and you will have a extremely good experience to be here. Very impressive work and it is really beautiful. The light goes into the church and you will have a extremely good experience to be here. Nice and very knowledgeable touring guide. The meeting point is easy to get. I will recommend it to people who wants to visit La Sagrada Familia. Nice and very knowledgeable touring guide. The meeting point is easy to get. I will recommend it to people who wants to visit La Sagrada Familia. Excellent guide and awesome place. Unforgettable experience and thank you Klook for the smooth transition. Excellent guide and awesome place. Unforgettable experience and thank you Klook for the smooth transition. It's very convenient to book tickets on Klook in adavance since I didn't have the chance to buy ticket at counter last time. The tour guide was so patient and he even taking care of all the customers, explaining the details in professional way! It's very convenient to book tickets on Klook in adavance since I didn't have the chance to buy ticket at counter last time. The tour guide was so patient and he even taking care of all the customers, explaining the details in professional way! It’s a great tour which allow you know more abt the church. Also, we got the pass include the tower access. It offers a great view of Barcelona!! It’s a great tour which allow you know more abt the church. Also, we got the pass include the tower access. It offers a great view of Barcelona!! 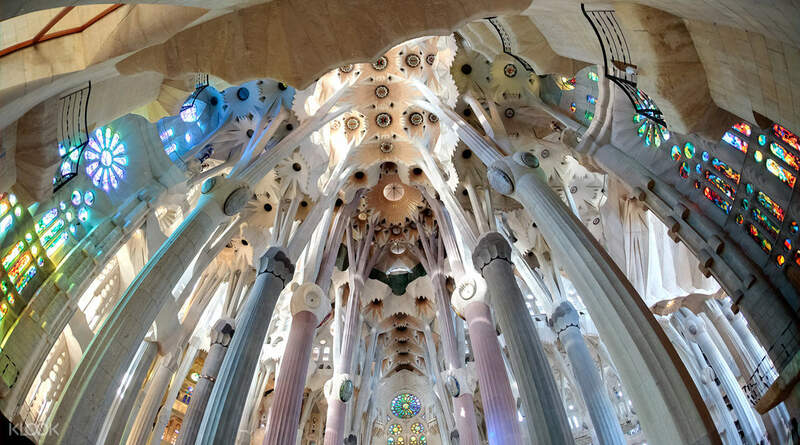 A good introduction to La Sagrada Família, background , history, stories. A good start for first time visitor. booking through klook was fast and easy. 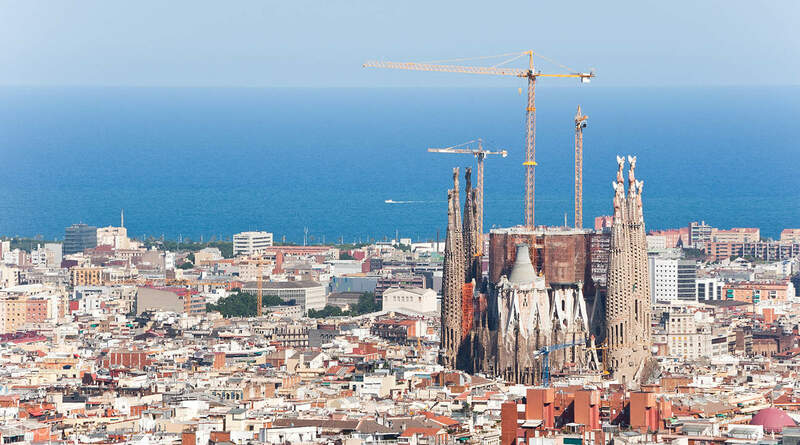 A good introduction to La Sagrada Família, background , history, stories. A good start for first time visitor. booking through klook was fast and easy.